We are proud to offer our members customizable loan options to fit your different needs and times of life. Already have a mortgage? 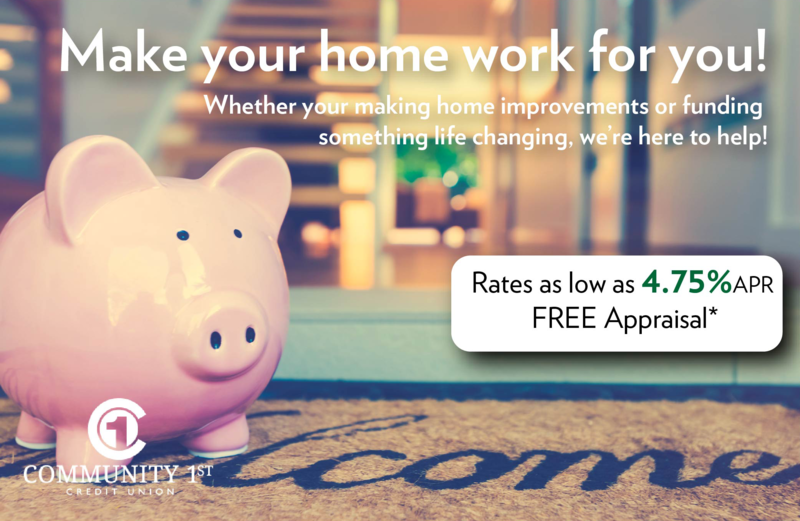 We make refinancing easy! Contact one of our mortgage loan specialists and start the process today. 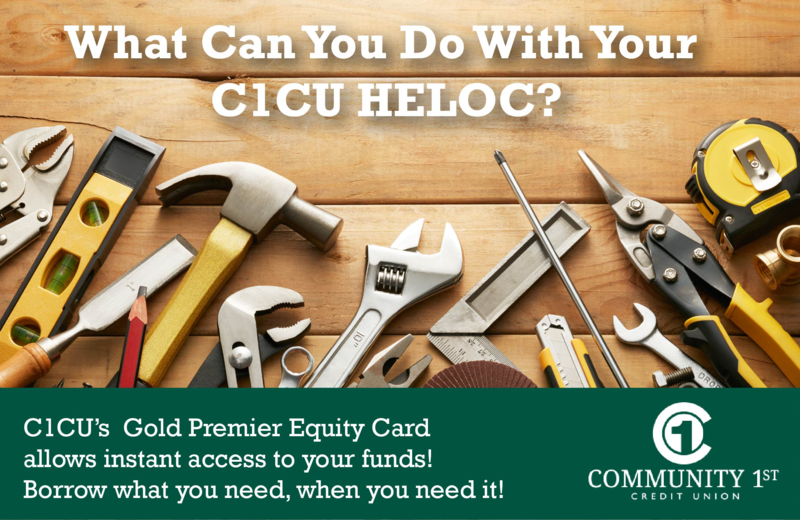 Our Home Equity Line of Credit (HELOC) program is easy-to-use and allows you to tap into your home's equity as you need it.